In February the History Society will hold its Annual General Meeting and the formal part the Meeting will be followed by a Members’ Evening with two Members giving a short talks of an historic nature. There will be a report of this Meeting next month, including the proposed destination of this year’s Annual Coach Visit. 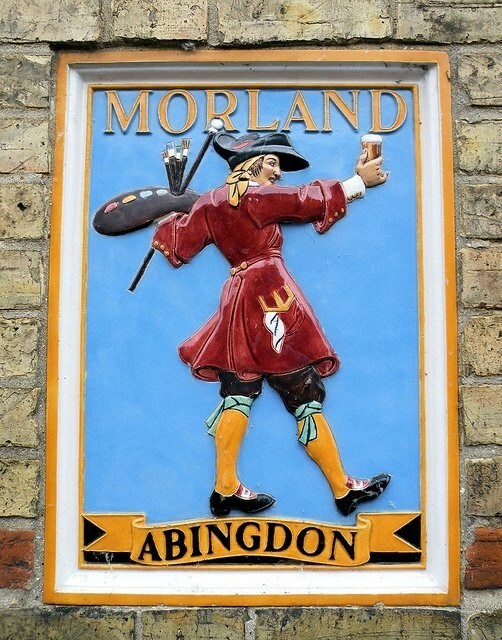 The History Society’s next event, to be held on Monday the 17th March 2014 at 7:45pm in the Methodist Church, should be of particular interest to many of our Members as it is to be a talk by Bill Mellor entitled ‘The History of Morland’s Brewery’ Although now gone the impact of this popular local business on both the economy and social history of this area was considerable. Due to the Easter Holiday this year the History Society’s April Meeting will be held in the Methodist Church at 7:45pm on Monday the 28th April 2014, a week later than normal. 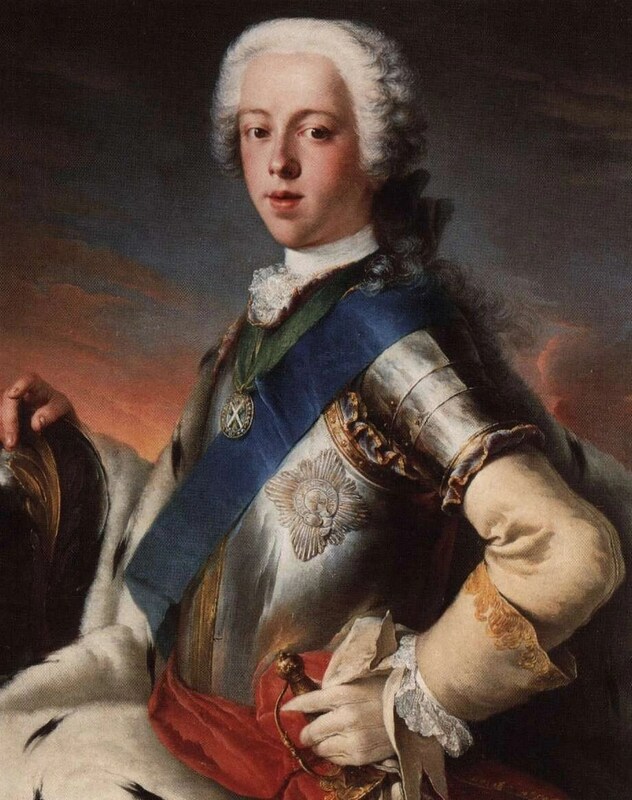 The Chairman is looking forward particularly to this event as it is an illustrated talk by one of our members, David Holt, entitled ‘Bonnie Prince Charlie : The Long Road to Culloden‘. 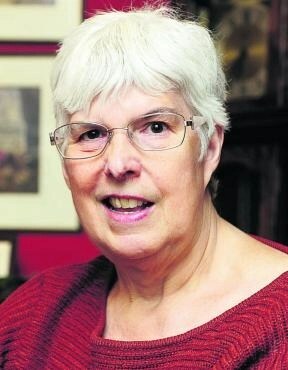 Sadly I must conclude this month by paying tribute to Pam Johnston who passed away in January. Apart from all her other activities Pam was an active member of the History Society from its formation. You meet many people in you journey thought life but very very few with Pam’s incredible generosity of spirit. Rest in Peace Pam, you certainly deserve to.